We had a great visit with my brother and his little kids. 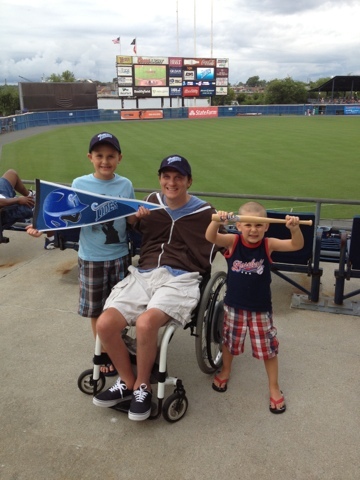 We took in a Norfolk Tides game. 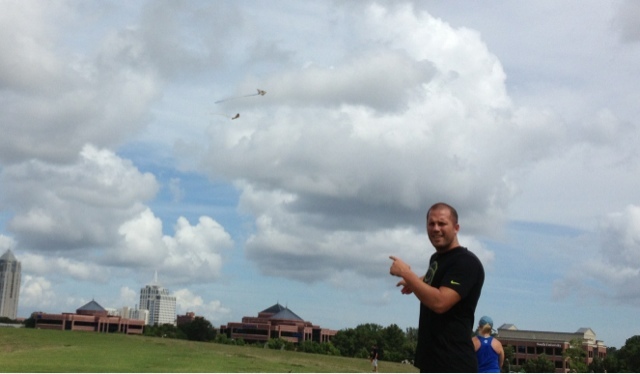 And went up on Mount Trashmore to fly some kites. 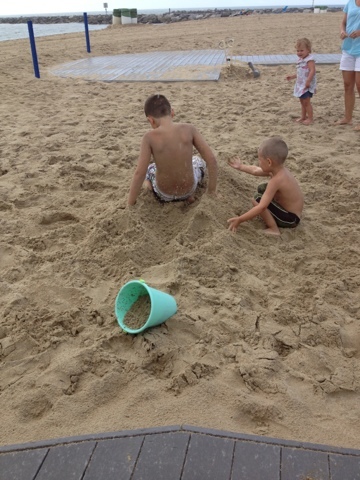 It's so nice living in Virginia Beach close to our family. And just look at those little dudes!